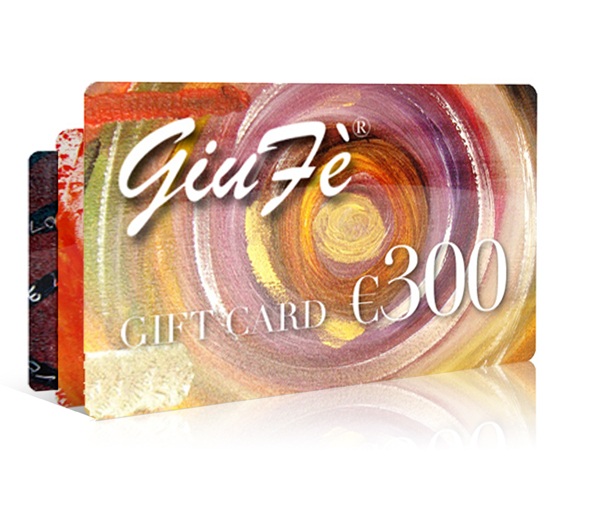 A Gift Card: so you can choose the perfect GiuFè piece of jewellery! – Write the name and e-mail address of the recipient. A promotional code to be entered online when making the purchase will be sent to the given email address. There are giftcards of 100, 150, 200, 300 and 500 euros available. Give a piece of GiuFè personalised jewellery to your loved ones. Give a piece of GiuFè personalised jewellery to your loved ones. We will create a unique piece of jewellery perfect for celebrating a special occasion or simply to let your loved ones know how special they are to you. 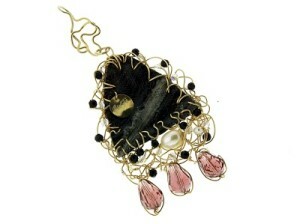 We can create jewellery and headpieces for brides-to-be on their special day. GiuFè pieces of jewellery are inimitable and unique, just like you! Contact GiuFè for further information.